Earlier this week Google officially announced Android 9.0 Pie and released it for its Pixel smartphones. The company also said it has been working with other OEMs to ensure timely update are provided for other devices. Today, HTC has come forward to announce its device that are eligible to receive the update. The Taiwanese company on its Twitter page shared the name of its smartphones that will be receiving the update. HTC is yet to reveal the roll out timeline for its Android 9.0 Pie update, but it is expected to begin later this year. More device may be added to the list in the near future, we hoped. HTC last year announced the name of its phones that are eligible to receive Android Pie update without revealing the exact roll out timeline of when the update will be available. Today, the company has come forward to revealed when the update will be available for three of its smartphones, the U11, U11+, and U12+. Android 9.0 Pie update will start seeding in the aforementioned device in Q2 2019, which is between April and June. However, the exact time when the update will be available in different countries depend on network carriers. 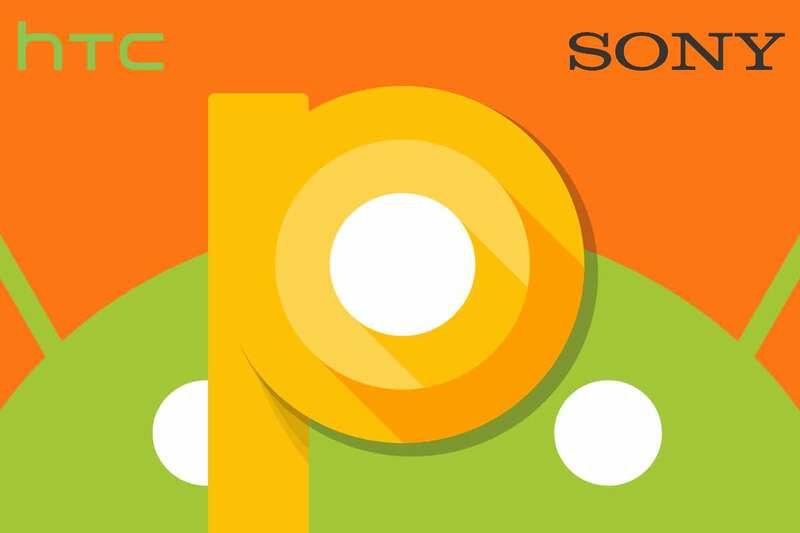 In another news, Sony is also said to have revealed the list of its supported smartphones that will receive the Android 9.0 Pie update—a total number of six phones to say. The scheduled roll out timeline is aimed between September and November this year (2018), which is pretty tight. More device may be added along the way so we will keep the list updated.